Hi. I am Jacorie Benjamin. People call me Coach JC. 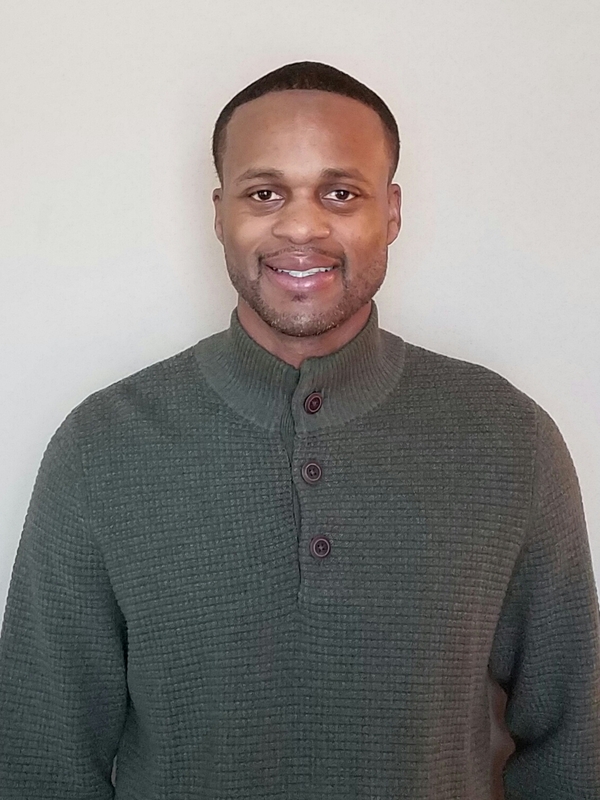 As the Founder, CEO and Head Coach and Basketball SkillsTrainer for JC’s Basketball Academy Inc., I have more than 10 years of experience coaching basketball with athletes enrolled at elementary, middle-school, high-school and college levels. My male and female athletes have played in college, junior college, post grad and college prep high school conferences including the Big East Conference, South East Conference (SEC), Sun Belt Conference, Northern Sun Conference, College Conference of Illinois and Wisconsin (CCIW), Arizona Community College Athletic Conference (ACCAC), Western Junior College Athletic Conference (WJCAC) and Virginia Independent High School Conference. In addition, I have coached and trained athletes who have graduated from college into professional basketball including athletes who are currently WNBA and NBA prospects. I also have coached in the Amateur Athletic Union (AAU), which is one of the largest non-profit volunteer sports organizations in the United States. I am from a family of athletes who play college and professional sports. I played college basketball at the NCAA Division-1 level. 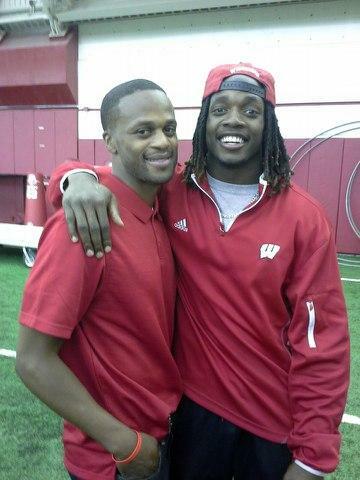 My nephew is Melvin Gordon of the LA-Chargers and former Wisconsin Badger and Kenosha Bradford High School Red Devil. 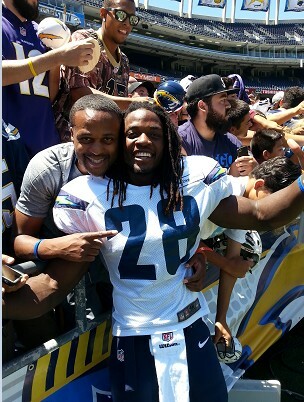 Coach JC assists his nephew NFL running back Melvin Gordon of the LA Chargers.